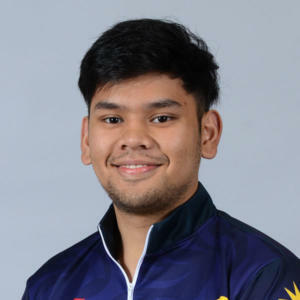 Rafiq Ismail started bowling at the young age of 6 and first caught the eyes of national selectors when he was bowling in the equivalent of a young talent search competition called the “Peter Yap Memorial Cup” during Malaysia National Championships. From there on, he was always on the radar of MTBC (Malaysia Tenpin Bowling Congress) and when the Special Program Squad was founded in 2010; the 12-year old Rafiq was immediately roped in. 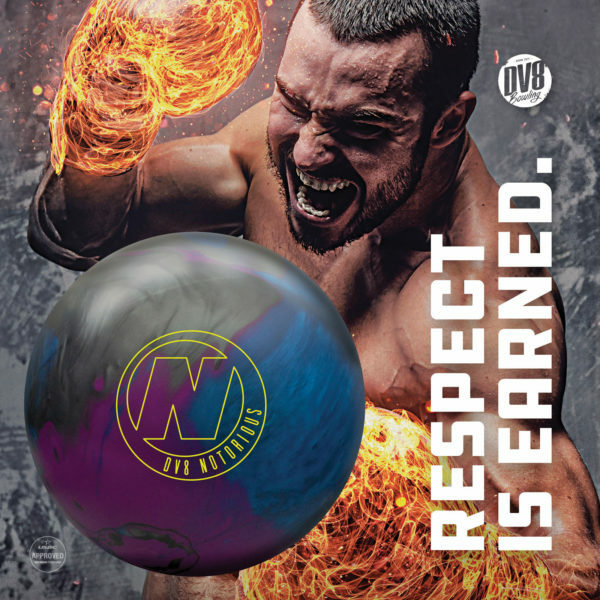 The Special Program Squad funded by the national body itself, and with equipment sponsor by DV8, began their intensive training under chief coach, Holloway Cheah and one year later this program bore its fruits! Rafiq at a tender age of 13 won the adults category of the MILO All Stars in 2011 and followed that up by winning the prestigious Boys Open title of the 2012 MILO International Junior All Stars. From there on, it was all systems go for this young talented bowler; whose initial dream was just to represent the country (which he did when he was 14 years old)! His dream now is to win honours for the country in Asian and World level and of course to be the first Malaysian men to win a PBA title.